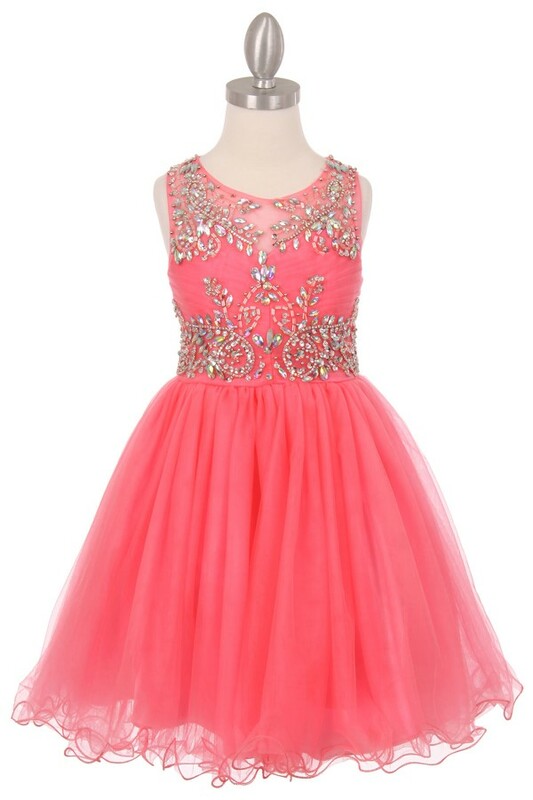 Pink Dress, baby pink dresses, girls pink dresses. 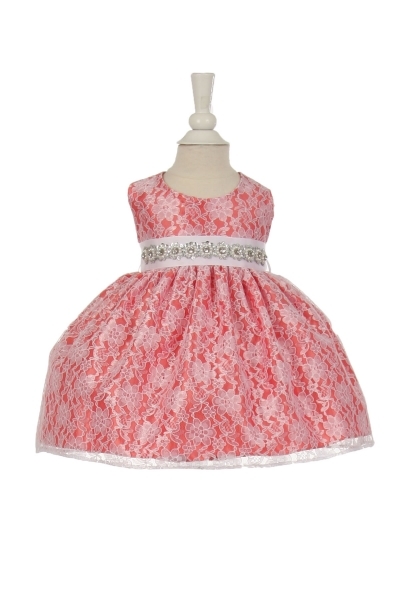 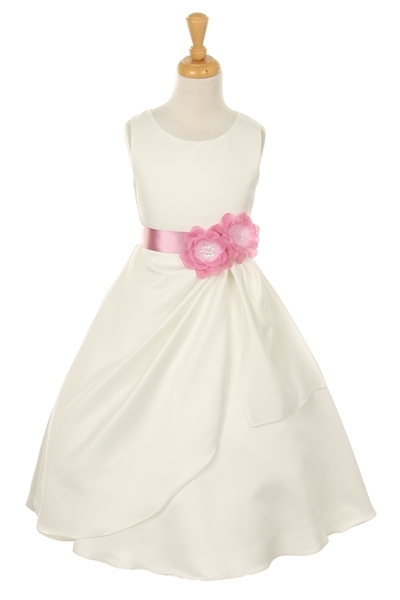 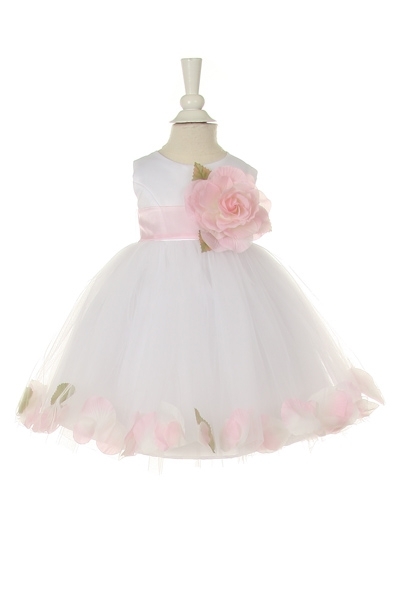 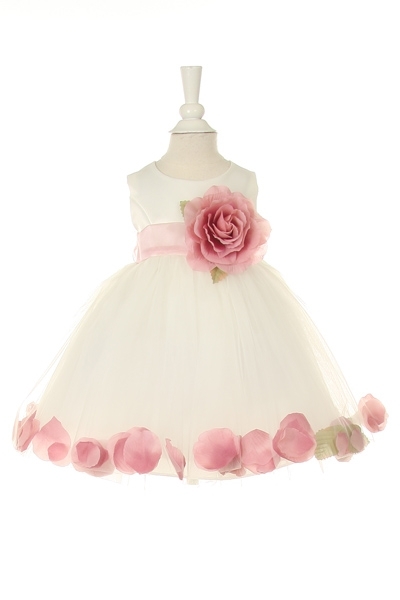 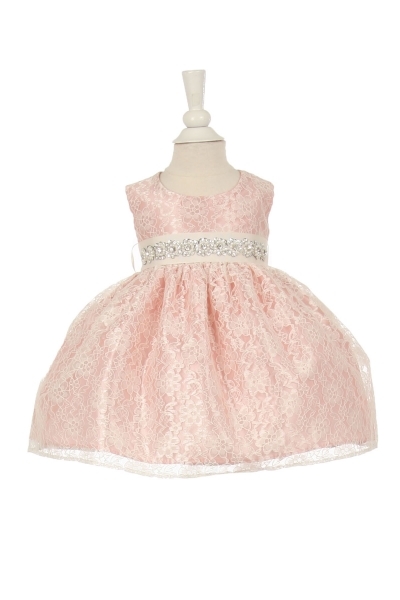 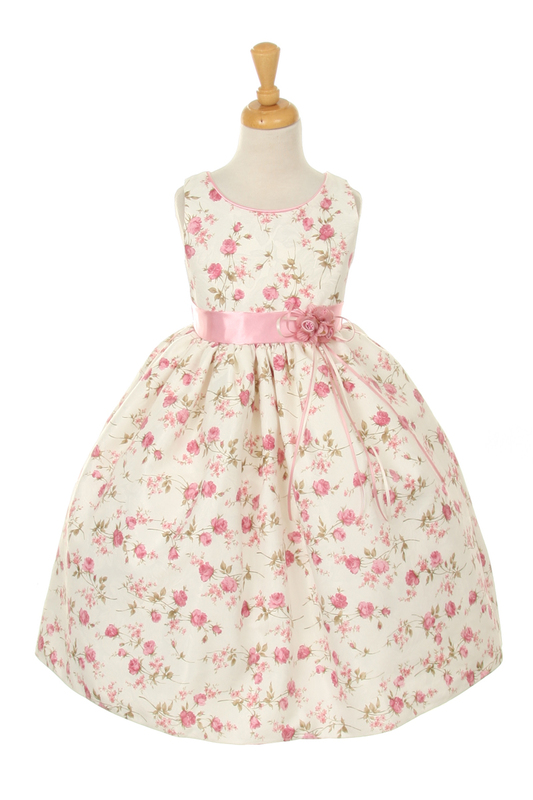 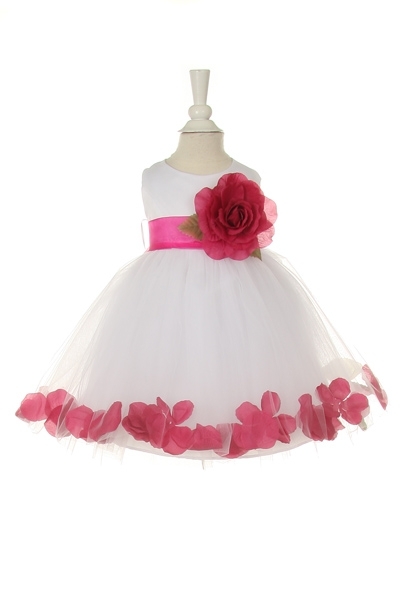 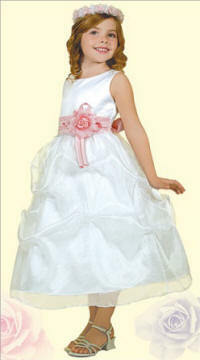 Pink Flower girls and Pageant dresses - young girls dresses, Infant to Girls size 16. 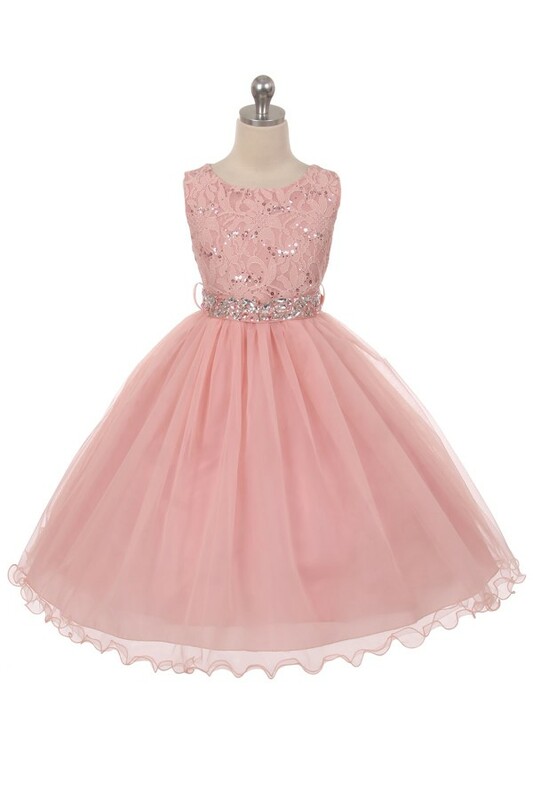 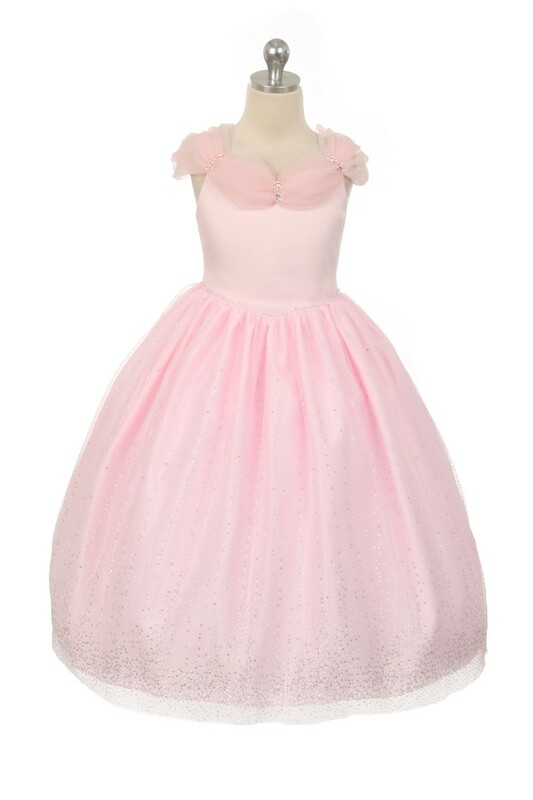 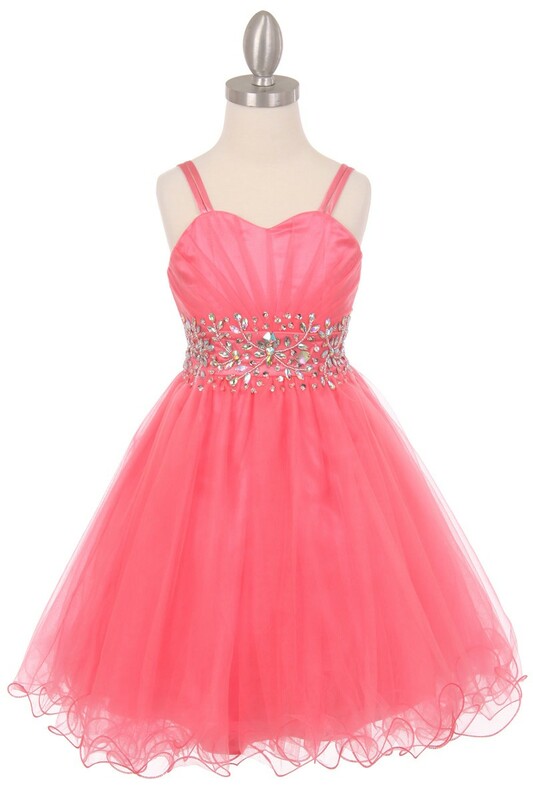 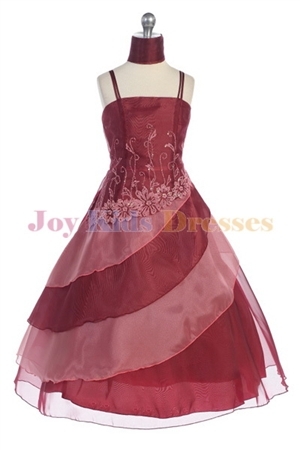 Pink Dress, Coral pink dress, pink black dress, fuchsia/pink pageant dress, Fuschia dress with black sash, pink wedding dress, pink princess dress, baby pink dress, toddler, pink and white dress, little pink dress, pink lace dress, pink pageant dress, short pink dresses, flower girl, pageant, girls holiday, party. 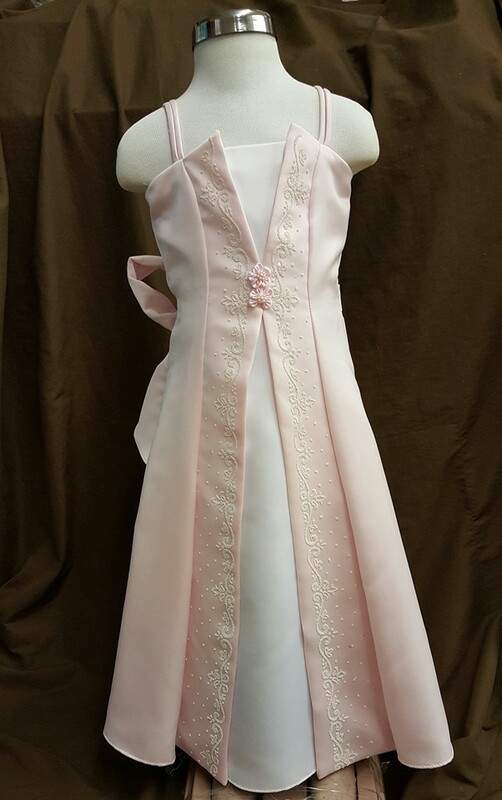 Complete 5 piece boys tuxedo suit with coral pink or light pink vest and tie. 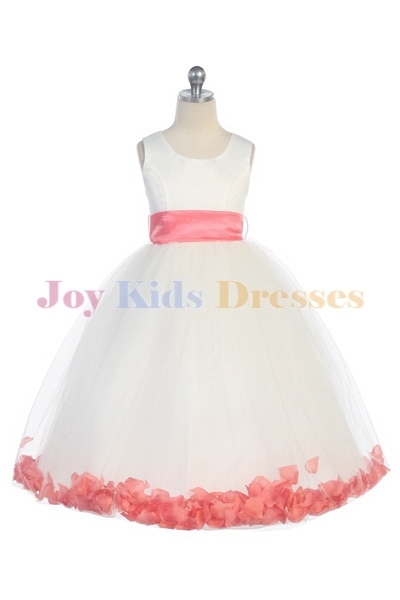 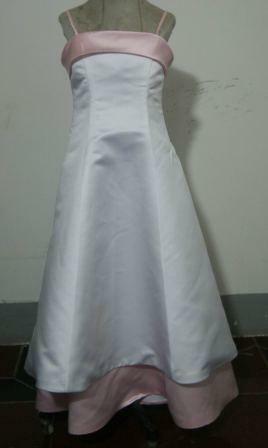 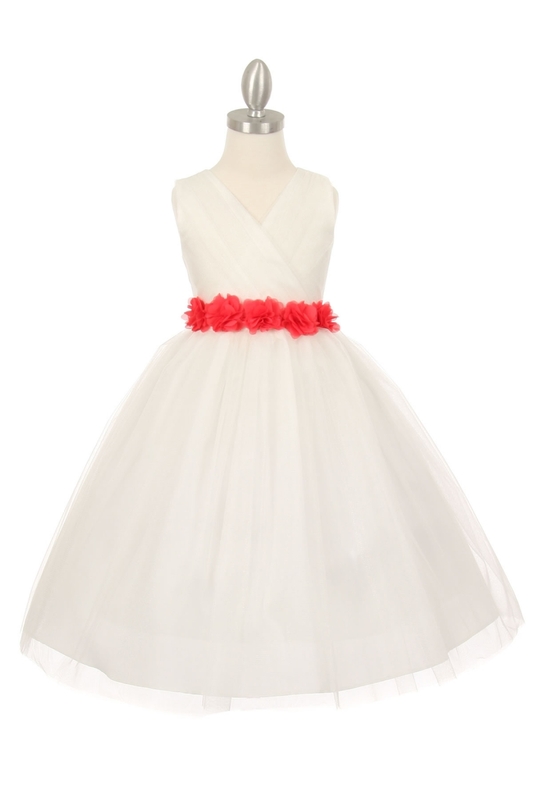 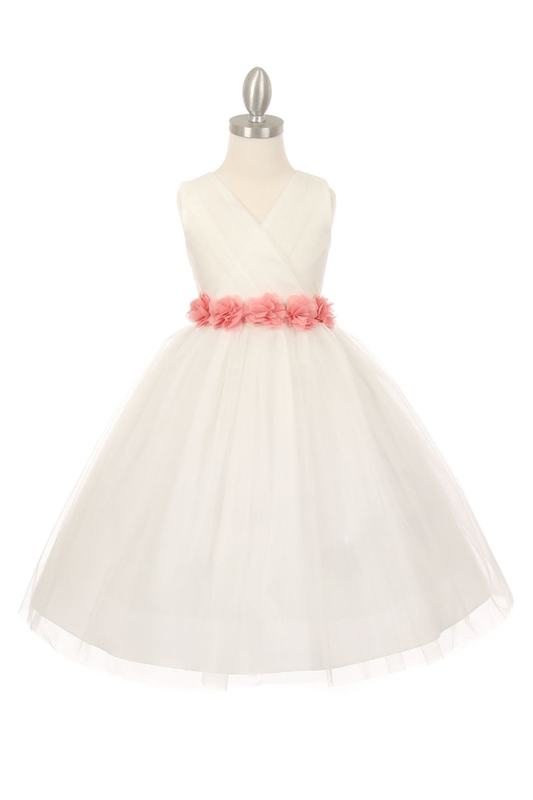 Cheap flower girl dress, high low dress with train. 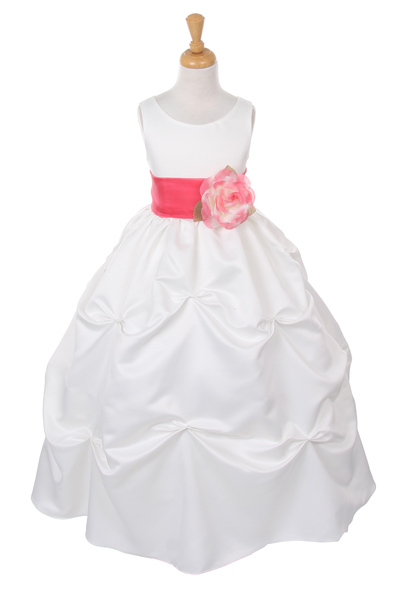 Pink Spaghetti strap Flower girl Pageant dress with layered ruffle skirt. 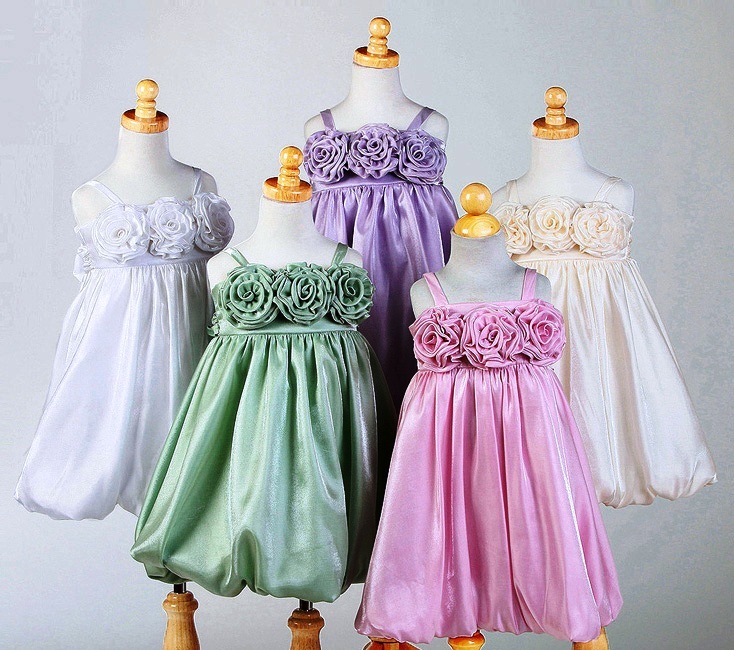 Spaghetti strap infant dresses with bolero jacket. 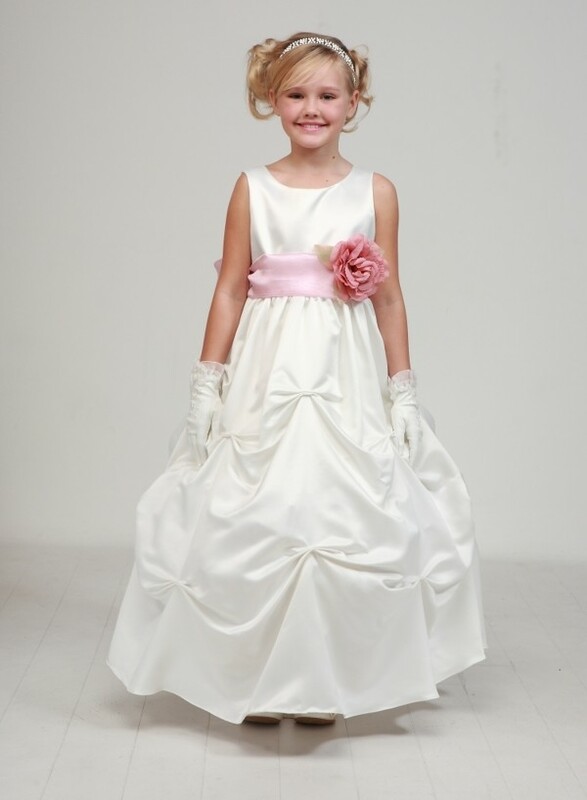 Build a boys tuxedo: Choice of vest, tie color, and tux jacket style for your ring bearer. 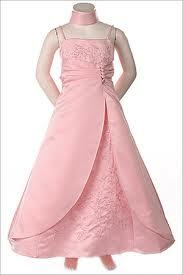 Coral pink vest and tie shown. 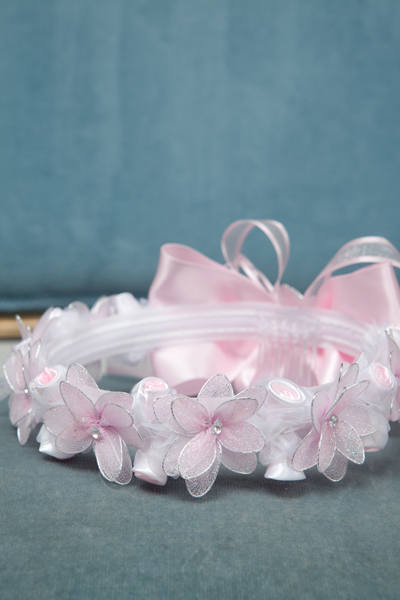 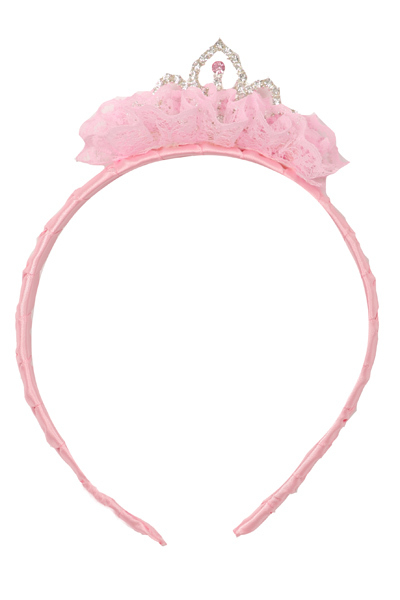 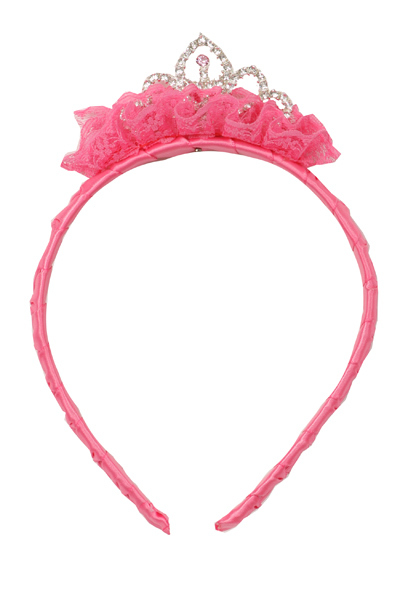 Floral head wreaths in pink, white, blue, ivory or lilac.